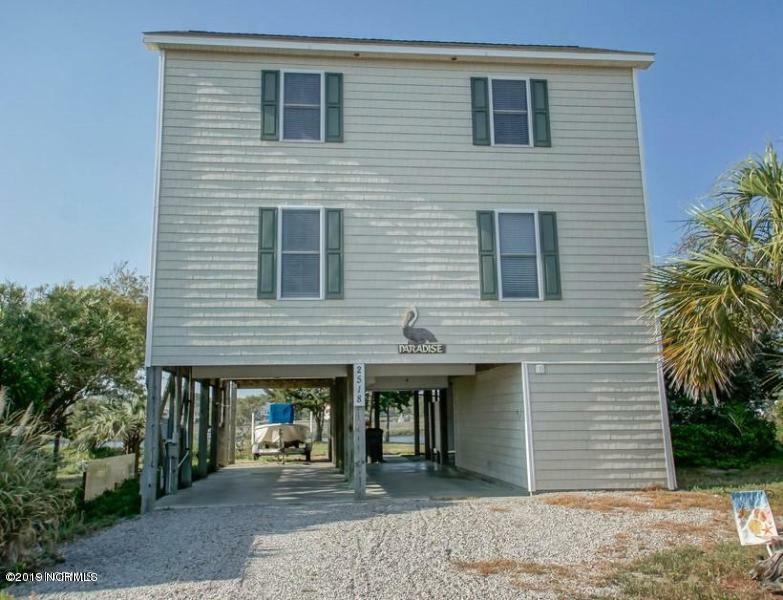 Welcome to Oak Island NC. 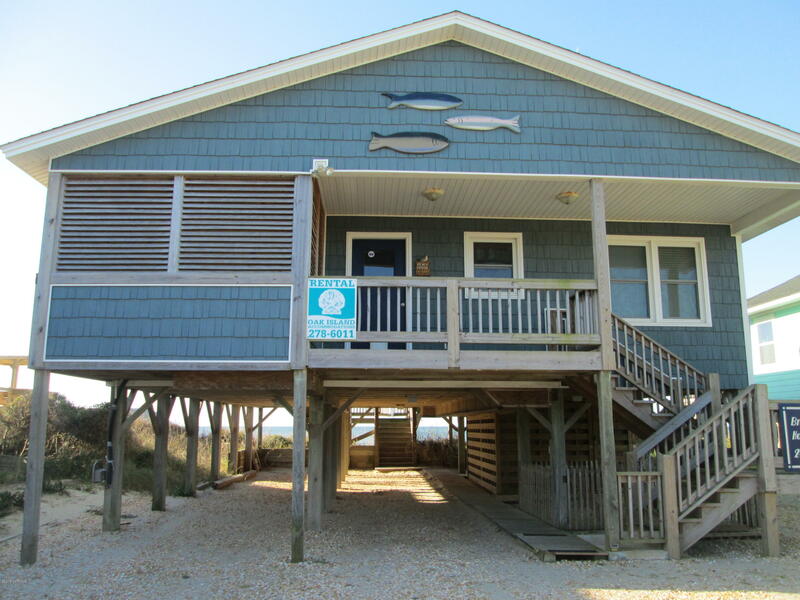 Oak Island is on the Atlantic Ocean in Brunswick County North Carolina. 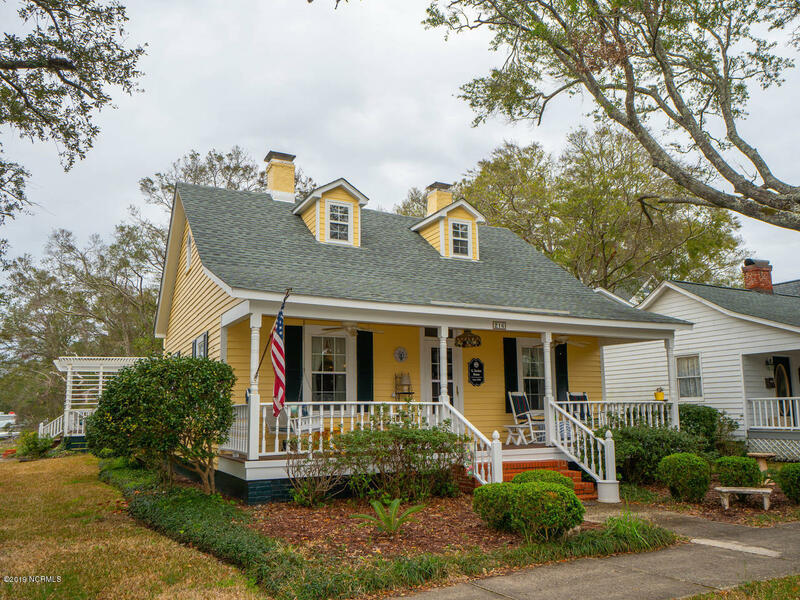 If you are vacationing or relocating, consider this small island town with beaches, sailing and boating, and golf. 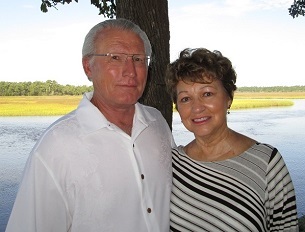 Find the Oak Island Golf Course and courses at near-by Boiling Spring Lakes and St James Plantation NC, and see the Oak Island Parks and Recreation site for information on parks and things to do in the area. 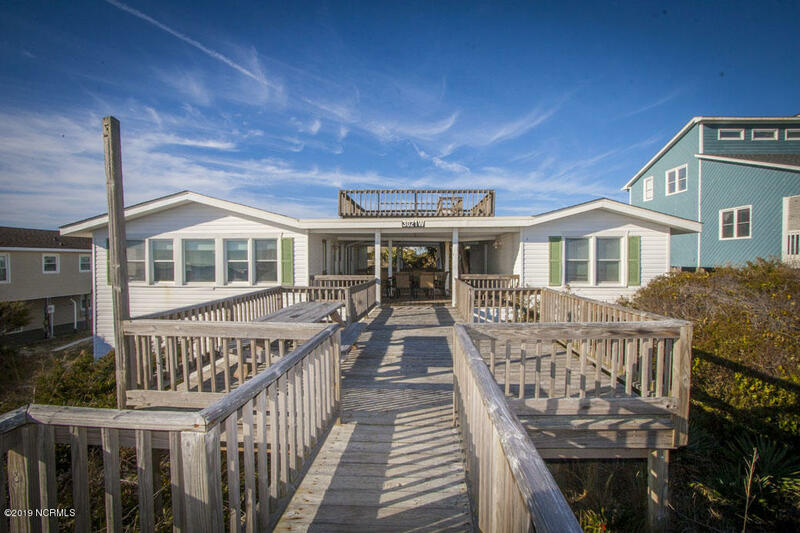 Visit the Oak Island Lighthouse at Caswell Beach, enjoy sailing, boating, and fishing on the Intracoastal Waterway, and find shopping and dining at Oak Island NC and nearby Southport North Carolina. 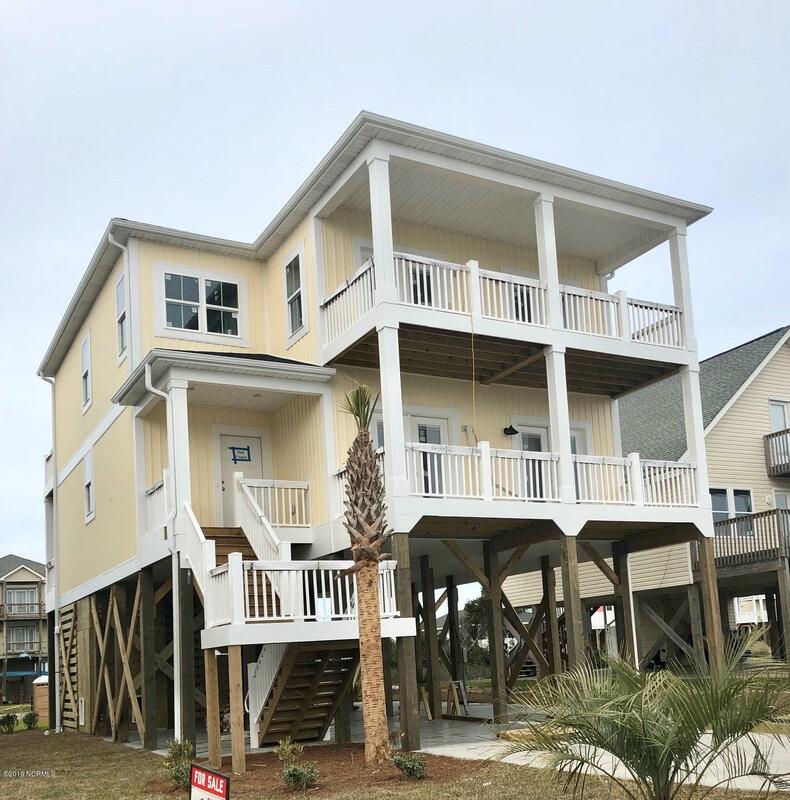 See pictures and videos below of the Oak Island, Caswell Beach, and Brunswick County North Carolina area. 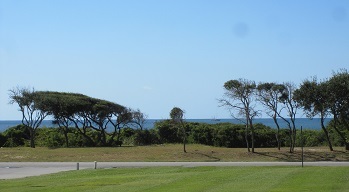 View the Atlantic Ocean and beaches, the Waterway, and the lighthouse, and see the Oak Island Golf Course. 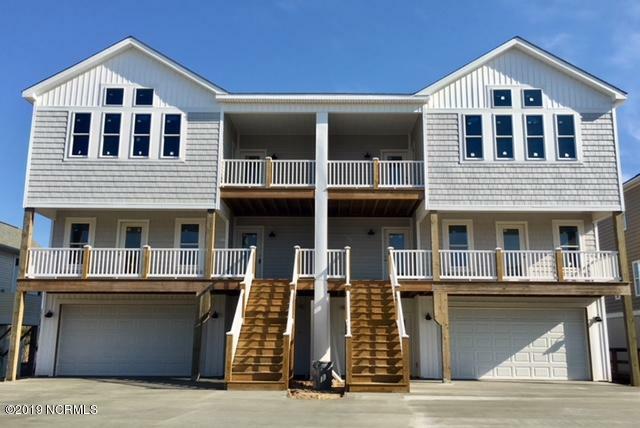 If you are looking for a vacation home at the coast or planning to relocate to Brunswick County and coastal North Carolina, view cottages and condos, and find Oak Island homes for sale in the 200K to 300K price range. 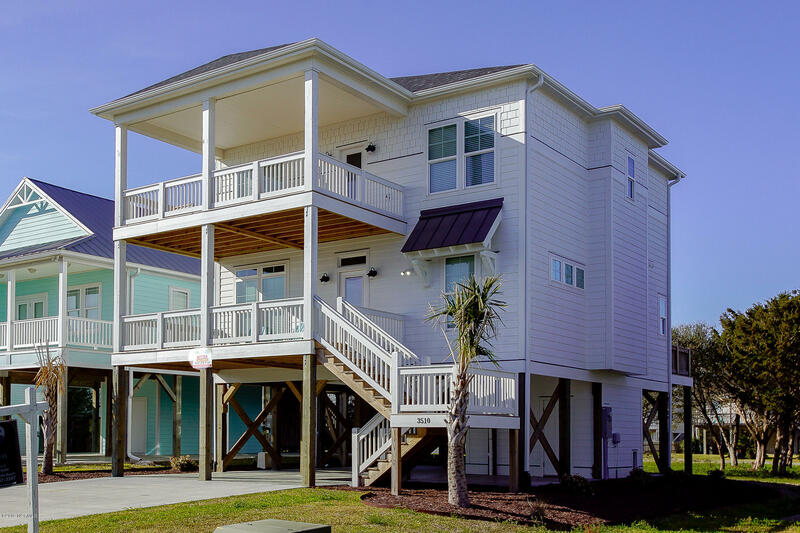 Ask about the Davis Canal, oceanfront, and Intracoastal Waterway areas, and find the Oak Island Golf Course area at Caswell Beach and Oak Island. 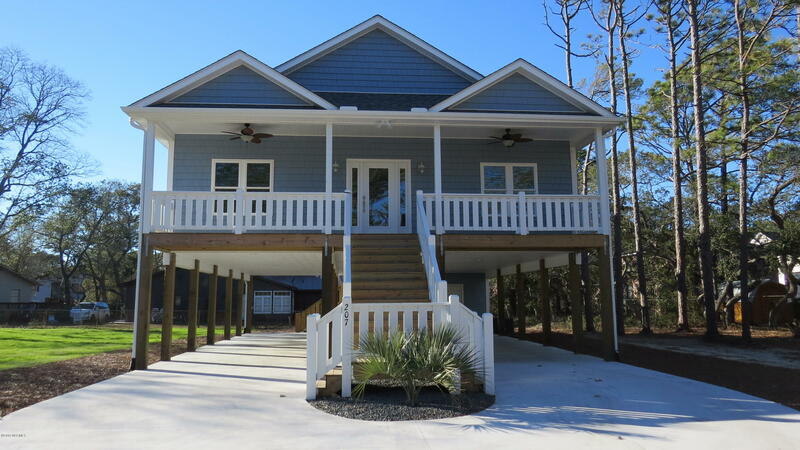 See homes and properties 350K to 450K, and search for Oak Island NC waterfront homes. 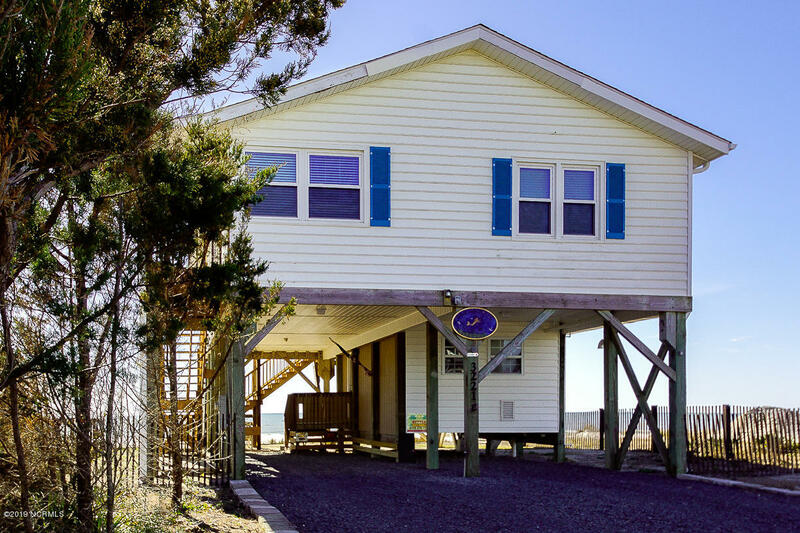 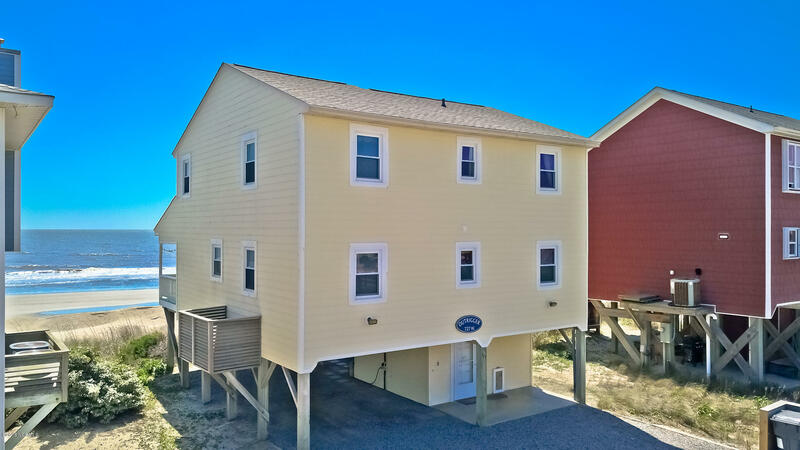 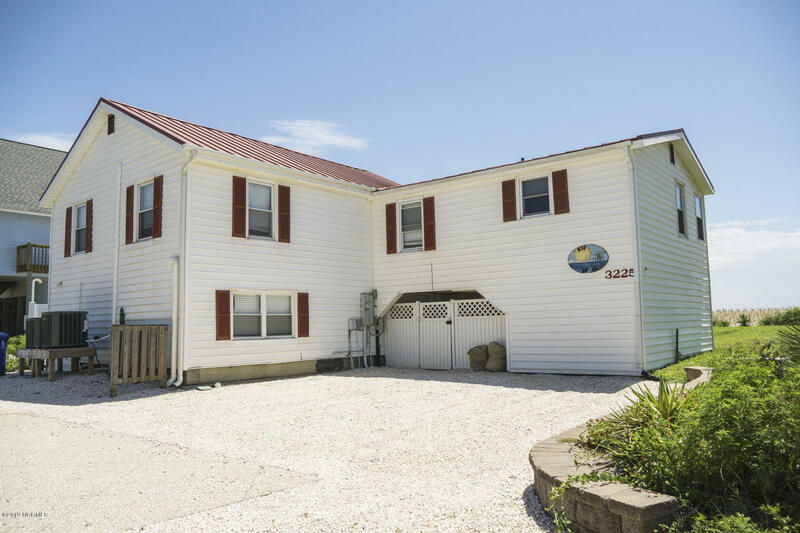 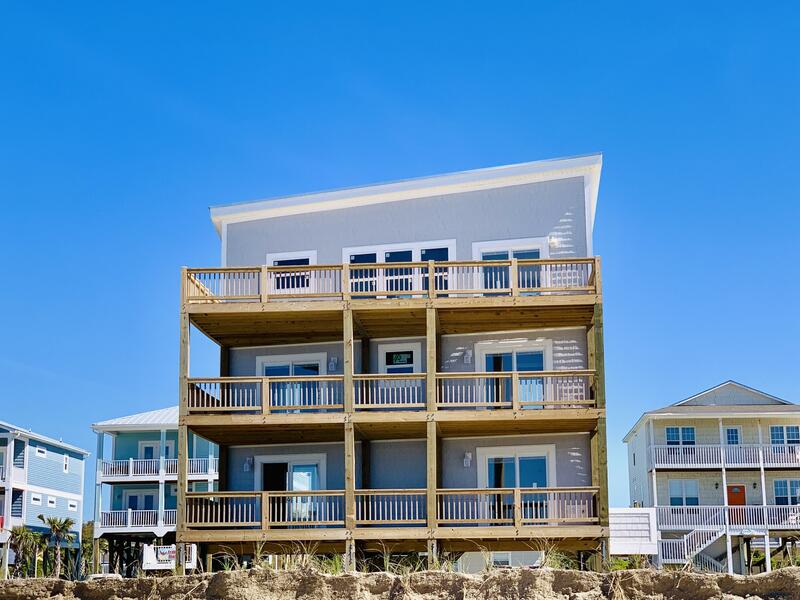 Find condos, villas, and building sites in the Caswell Beach North Carolina area, and see the Tranquil Harbor, Kings Lynn, and East Beach areas of Oak Island. 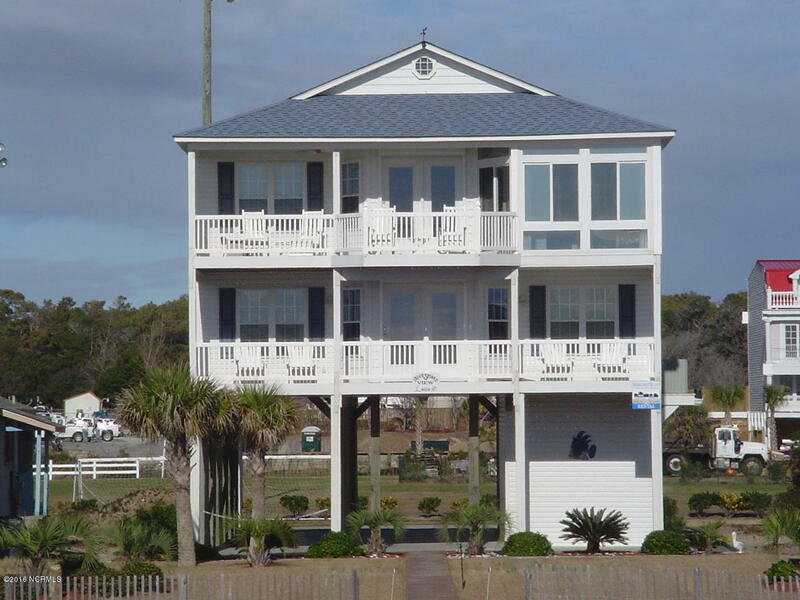 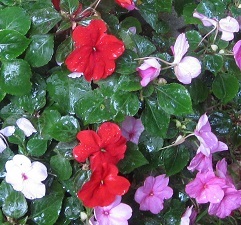 See pictures and videos of Wilmington NC, Oak Island, and North Carolina. 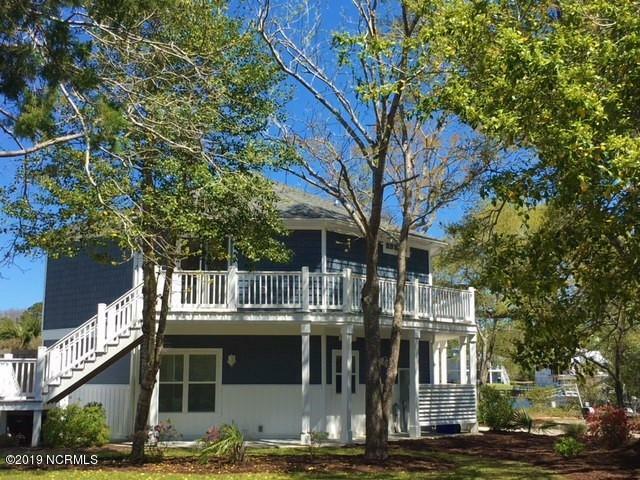 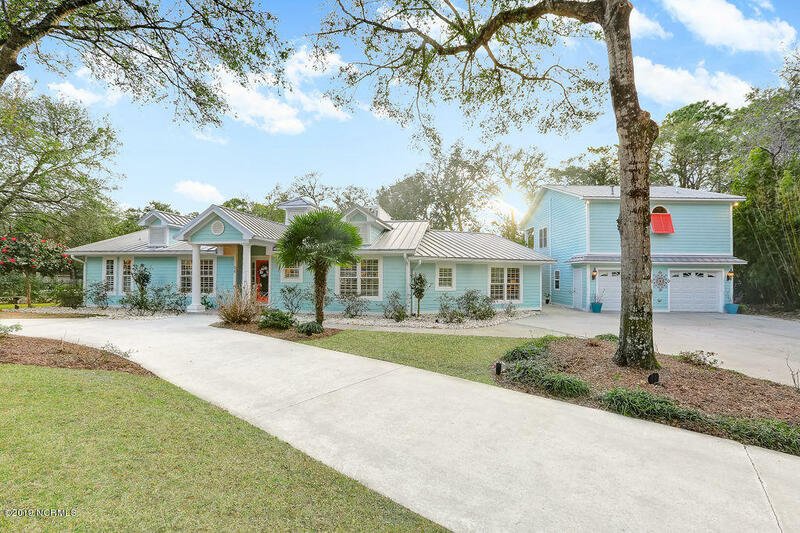 Ask about beach houses and cottages, Intracoastal Waterway properties, and homes in the Davis Canal area. 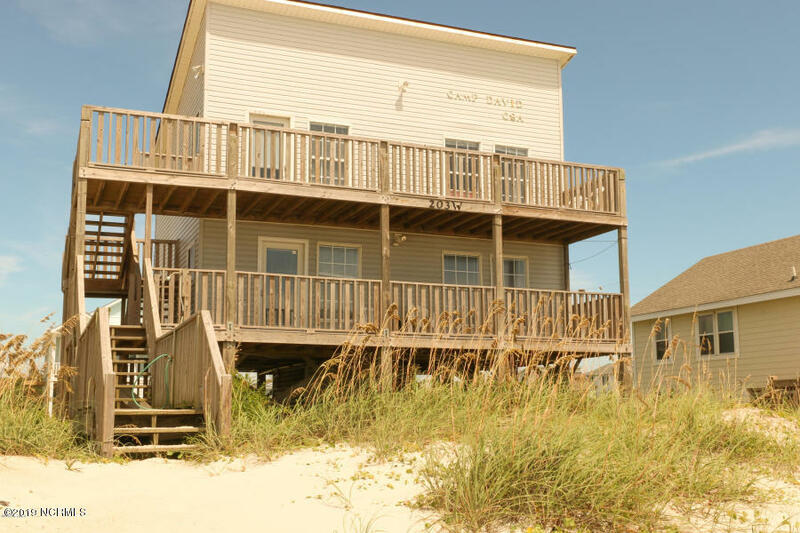 See videos of Caswell Beach and Oak Island golf, find the Oak Island Lighthouse and additional places to visit and things to do in the Oak Island and Southport North Carolina area. 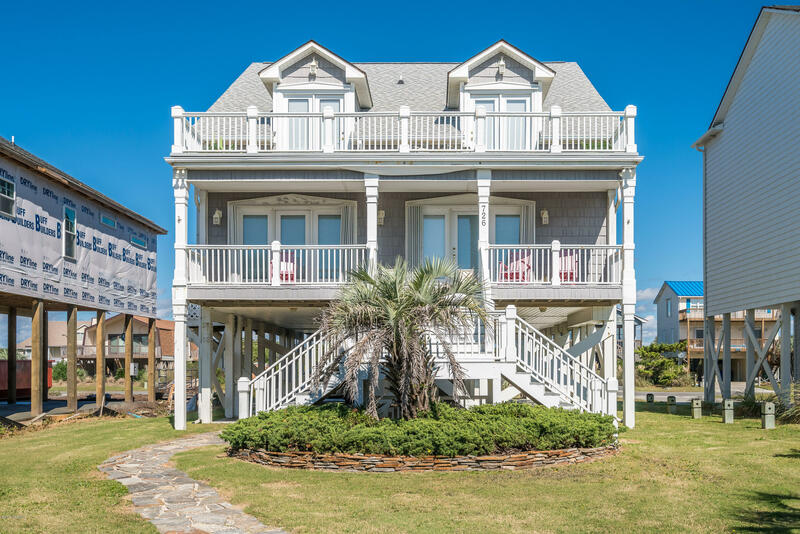 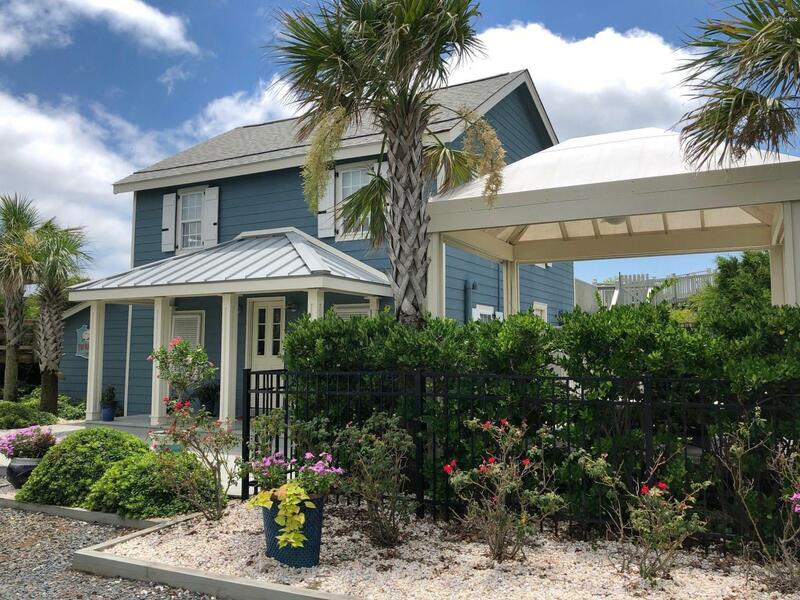 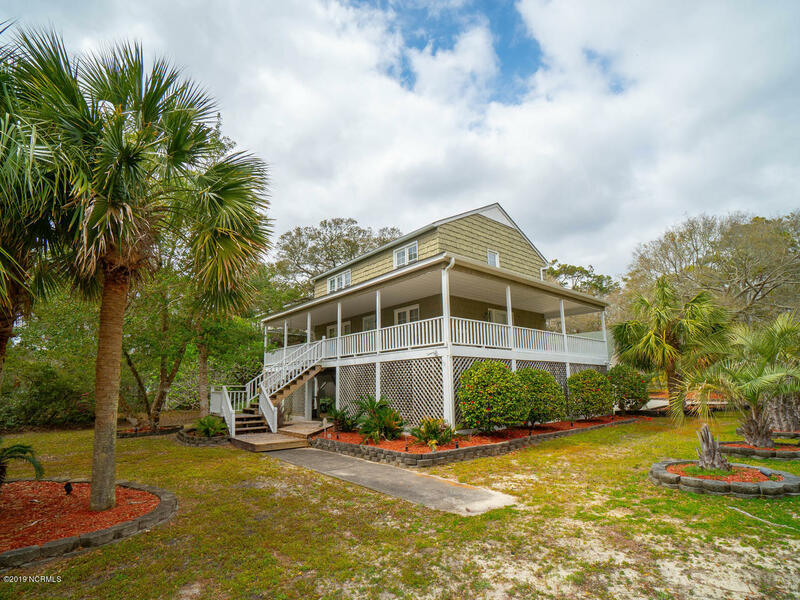 Enjoy your visit to the beach areas of Brunswick County, shop the local businesses and stores, dine in the area restaurants, and Oak Island pictures and homes. 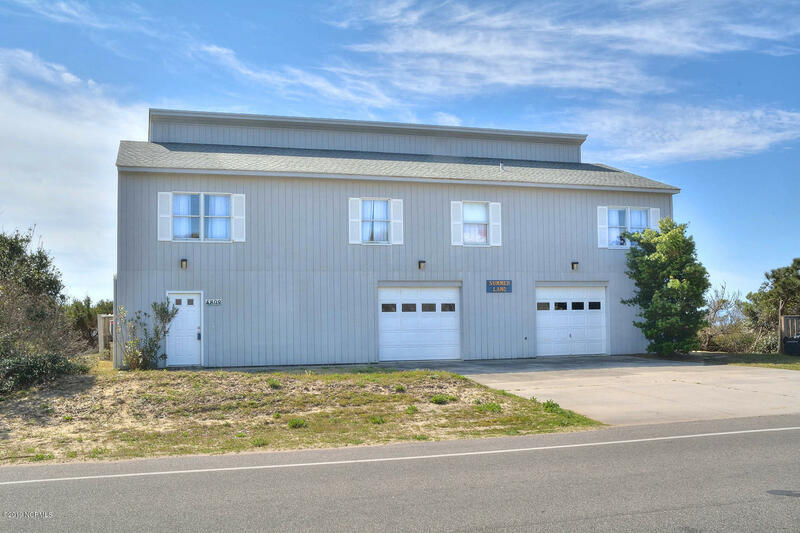 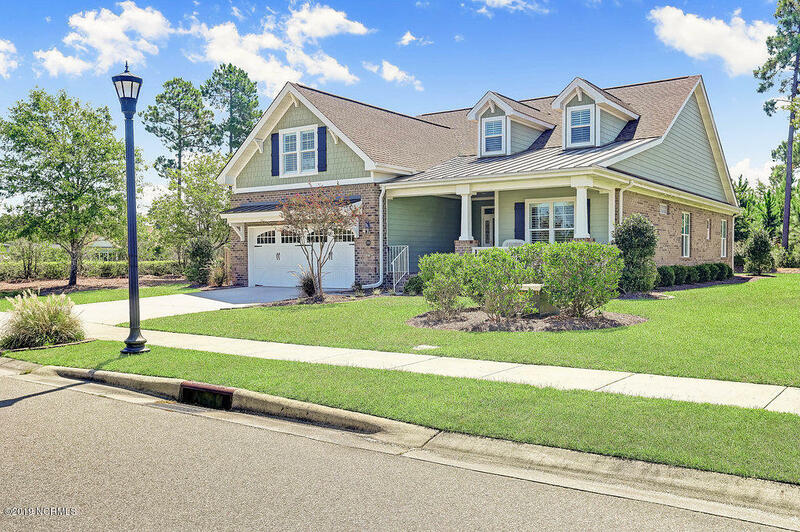 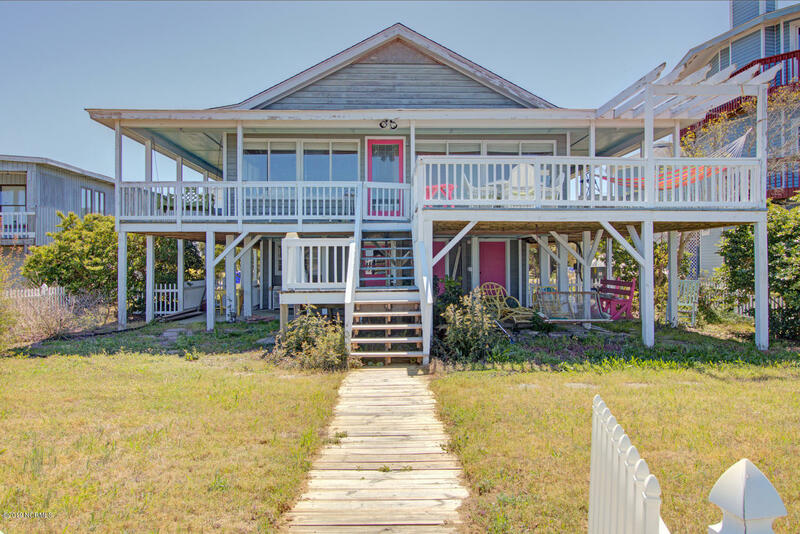 Browse the Oak Island NC real estate for sale pages, see Caswell Beach real estate and homes for sale, ask about Oak Island and Brunswick County new homes, and find Brunswick County and Oak Island NC real estate and property videos. 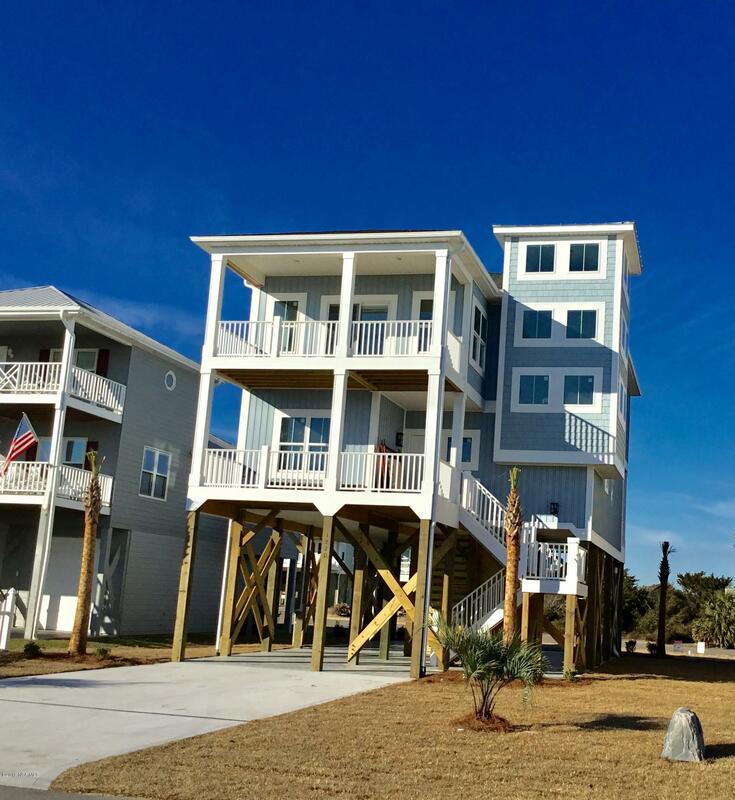 Ask about Oak Island and Brunswick County properties here. 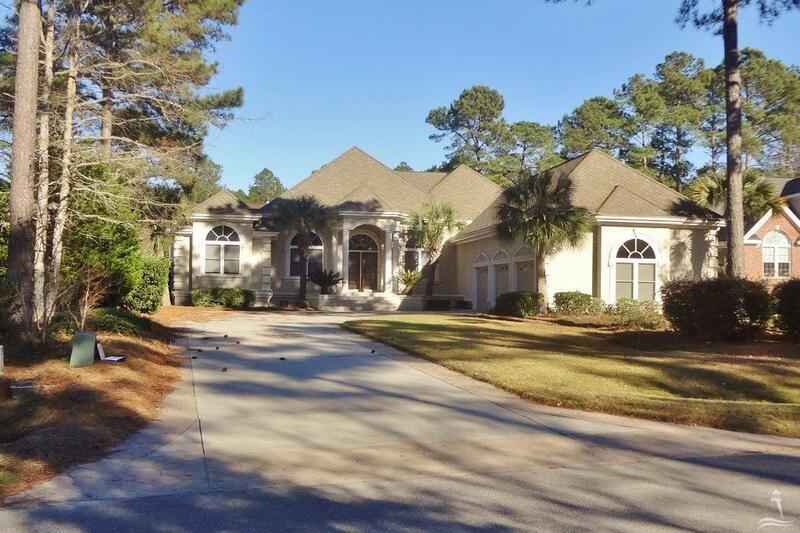 C all Dennis at 910-279-0989 or Penny at 910-279-0990. 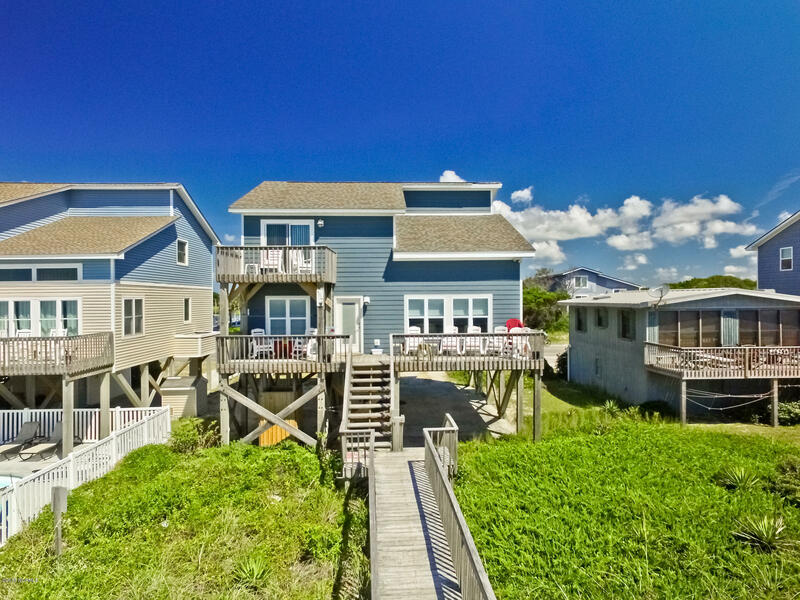 See Oak Island NC homes, properties, and real estate below.